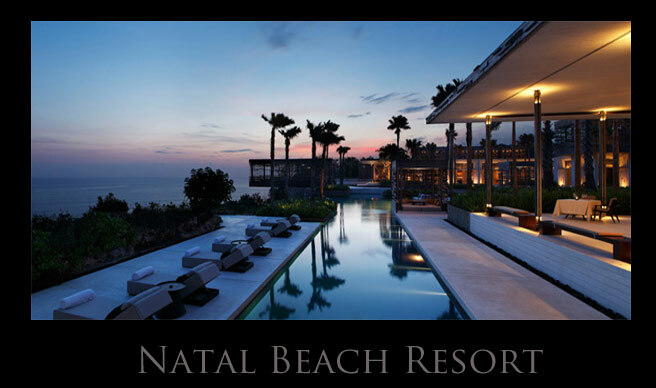 Natal beach resorts offer its visitors both the rustic ambiance of the famous Rio Grande do Norte coastline and the Sunshine City’s urban lifestyle. Most of the beaches are surrounded by coral reefs which is ideal for both swimming, snorkelling, and scuba diving. Low tides provide a great opportunity for children to learn as it leaves rock pools teeming with marine animals and plants. 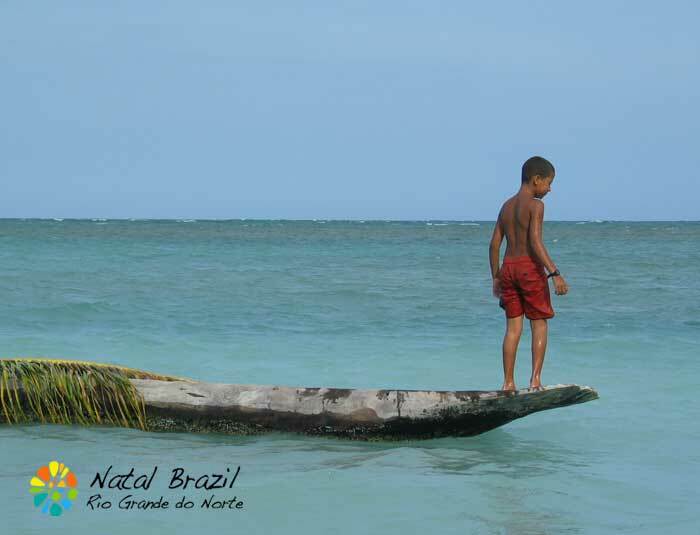 Praia do Forte is one of the terrific Natal beach resorts where the quiet waters are ideal for swimming and many types of aquatic sports. It also features the TAMAR Project which promotes the procreation and survival of sea turtles that breed in the area. Visitors can hold the hatchling turtles, feed them, and even guide them on their way to the sea. Praia do Forte, however, is a favourite diving spot for both locals and tourists due to its colorful reefs and rich marine life so don’t forget to bring your snorkel and flippers when you come to visit. While it is part of a military zone that closes at 5 PM, you’ll still be able to spend your day in complete enjoyment. 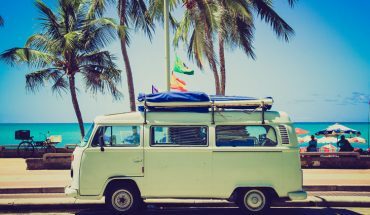 Praia dos Artistas is a great beach resort famous among surfers because of its big waves, plus an exciting nightlife made livelier at Chaplin nightclub. The hotels and dining places here are a lot cheaper here than those in Ponta Negra. Areia Preta means “Black Sand” and refers to the black patches of sand that cover the area. These are, by no means, dirt or pollution as Natal beach resorts are kept immaculately clean. These are more of mineral deposits. Via Costeira, which means Coastal Road, is a stretch of road 10 kilometers long that goes from Praia dos Artistas all the way to Ponta Negra. While Natal beach resorts alongside this strip are great for bathing and strolling, the 5-star luxury accommodations can be very expensive in this area. 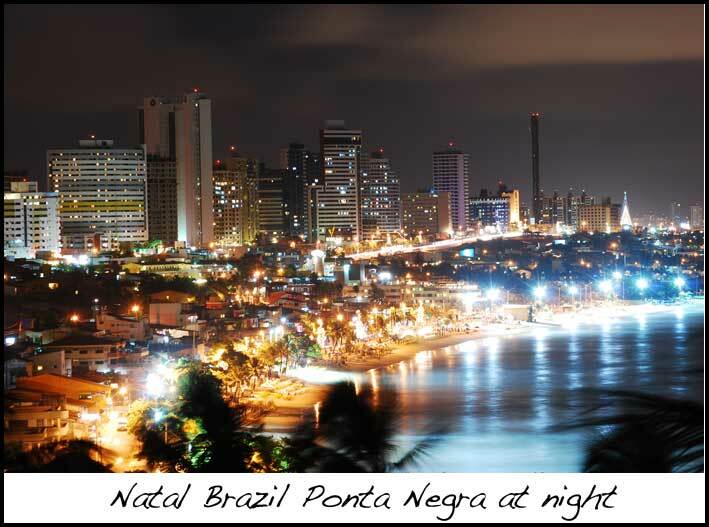 Ponta Negra is the most popular of Natal beach resorts. Most of the city’s visitors and local residents prefer this beach resort for its excellent water quality and comfortable yet affordable accommodations. It offers visitors numerous dining places, shops, and other beachfront amenities. 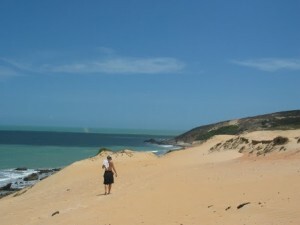 This 4-kilometer long beach is also known for Morro do Careca, Natal’s tallest sand dune and most recognized landmark. You’ll be spoiled for choice for Ponta Negra’s wonderful dining and drinking places. Like most Natal beach resorts, you can use the kiosks’ tables and chairs with purchase, or rent them for a small fee. Be sure to negotiate beforehand. Genipabu is, without a doubt, a must-visit place for you and your family. It offers beach, sun, great food, and sand – a huge expanse of sand dunes for you to explore. You may prefer to whiz wildly along the dunes by hiring a sand buggy and driver. Or you may want to take trip slowly and more relaxed by riding a dromedary camel. Any way you do it, you’ll have a memorable experience to take home with you. If you prefer to stay on the beach, you can enjoy great-tasting food at Restaurante 21, a very popular go-to dining place in Genipabu. You can also rent a board and perform some sandboarding moves. The best ones include sliding down the sand dunes and landing in the ocean waters. 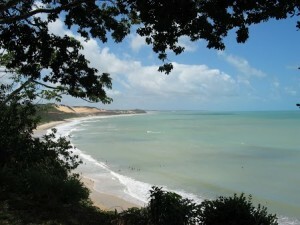 Maracajaú is one of Natal beach resorts that’s also popular as a diving destination. Rock pools or “parrachos” are a big attraction here for scuba divers and marine life explorers. There is also a large water park (Ma-noa Park) for the entire family within this resort. Jacuma boasts its sand dunes and enchanting lagoons. You can take an aerobunda, a cable ride, from above the lagoon and zip down to the clear blue water below. This ride alone is worth the admission ticket. If you still can manage one more ride, try the ski bunda and slide down about 50 meters of sand dune on a wooden board. 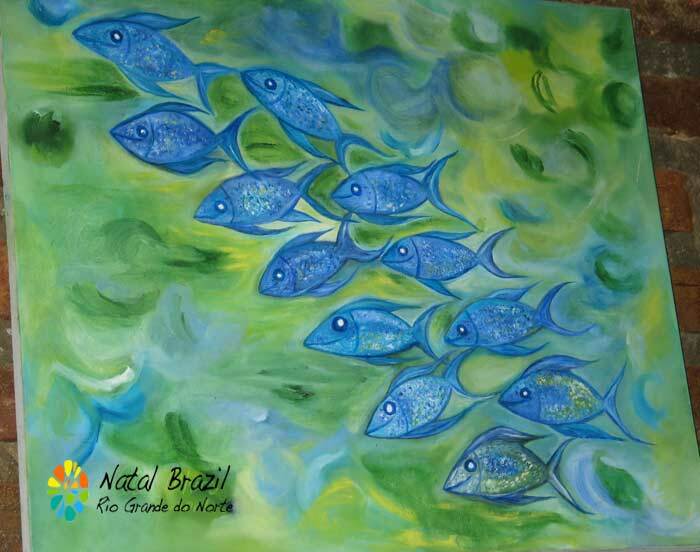 When all these excitement makes you hungry, experience real Natal cuisine in one of its rustic restaurants. 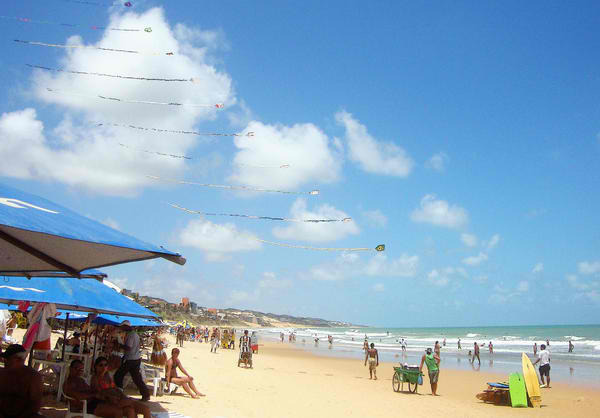 One of the most well-known Natal beach resorts that you shouldn’t miss is Praia da Pipa. 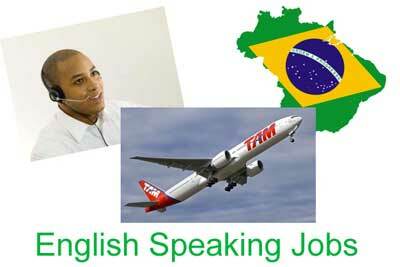 It is a small cozy village resort located at the edge of one of the country’s numerous secondary rainforests. 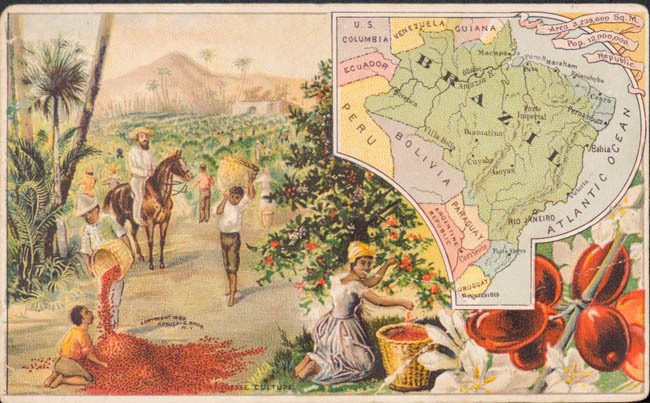 This rainforest, known as Atlantic Rainforest, was successfully reforested after being cut down. It overlooks a beach with dolphins. You can join a boat tour to watch these dolphins up close. You can also do some diving or snorkeling to get closer to these gentle creatures. Praia da Pipa is also the perfect destination to bring your special someone as the sunsets, moon and stars all work to make this a romantic hideaway. Natal beach resorts can give you romance, relaxation, excitement or whatever it is that will bring you a memorable experience. Come and visit to prove it yourself.